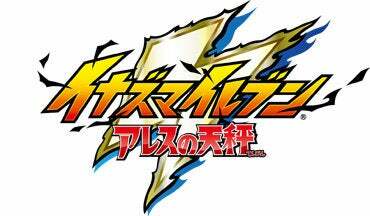 Inazuma Eleven: Balance Of Ares has been delayed to fall 2018 in Japan. Inazuma Eleven: Balance Of Ares has been delayed to fall 2018 in Japan. It’s slated for PS4, Switch, iOS and Android. A Western release date has not yet been announced.